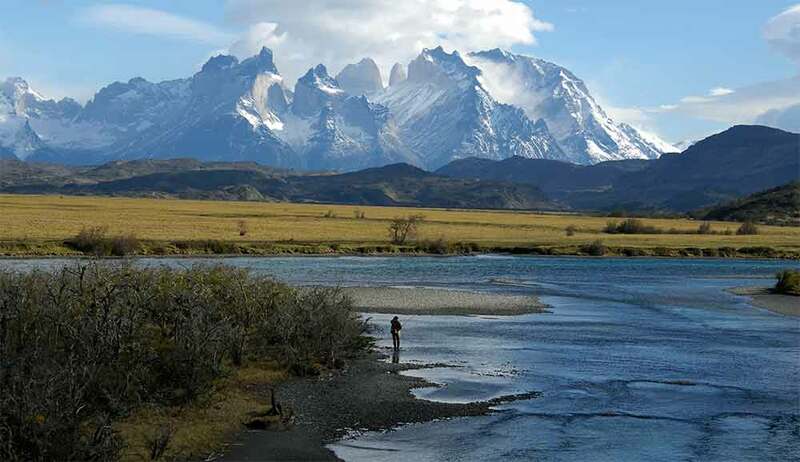 If you believe life is for the living and holidays are for the energetic, Patagonia is calling you. 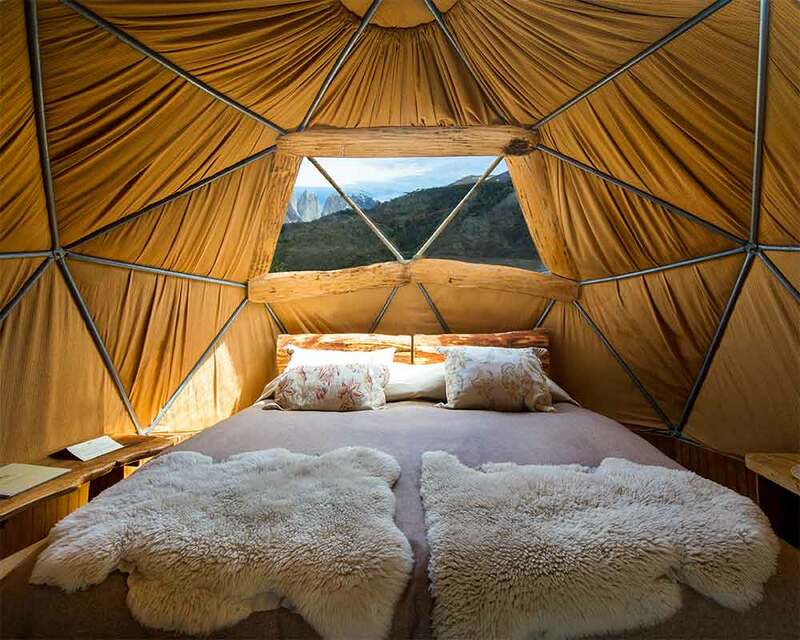 The wildlife, the stunning outdoors, the multi-sports adventures are ready and waiting. You can relax later. 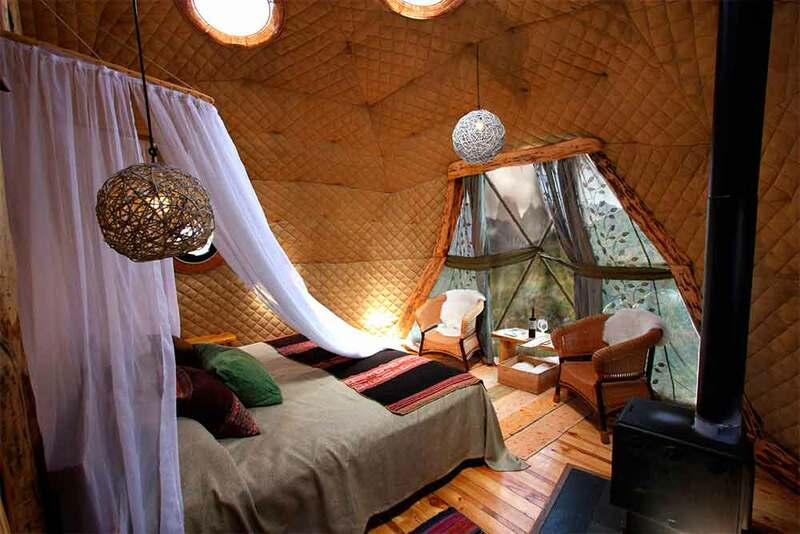 In the meantime you have an appointment with exhilaration – in whatever form that takes. 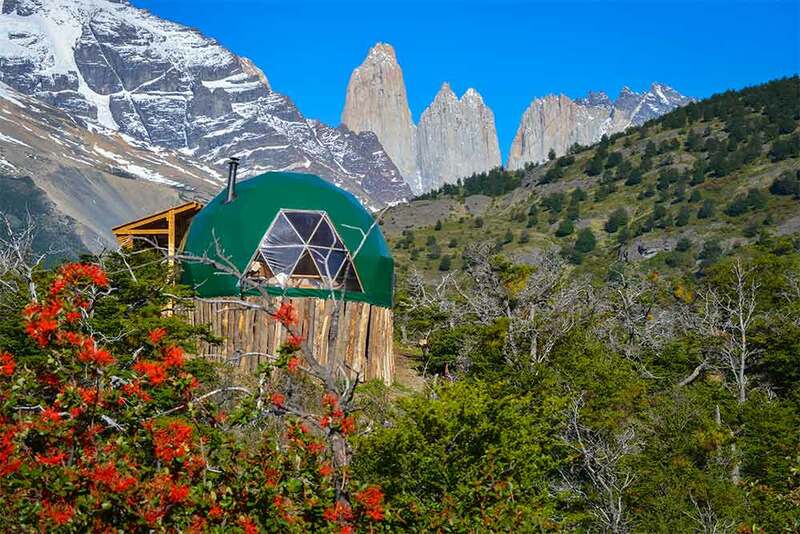 Plan your tailor-made holiday to Chile around Ecocamp Patagonia and you will have endless adventures to choose from. 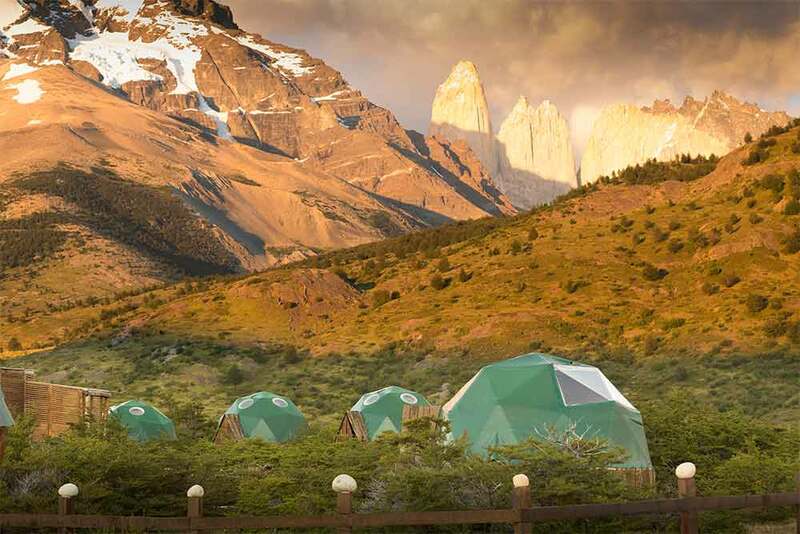 You’ll take guided treks across the Patagonian plains to stand on vast, ice-blue glaciers. 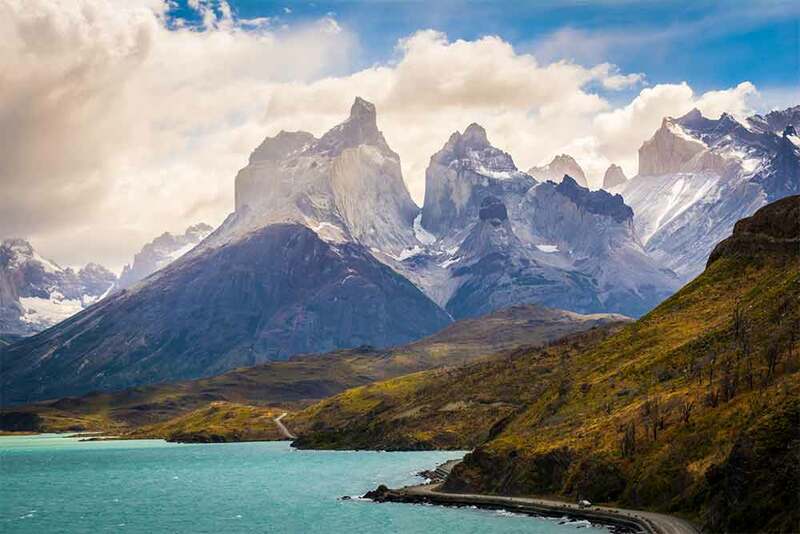 You’ll climb snow-capped mountains and stand in awe beside crashing, sparkling waterfalls. You’ll ride horses through rugged yet dramatically beautiful terrain. 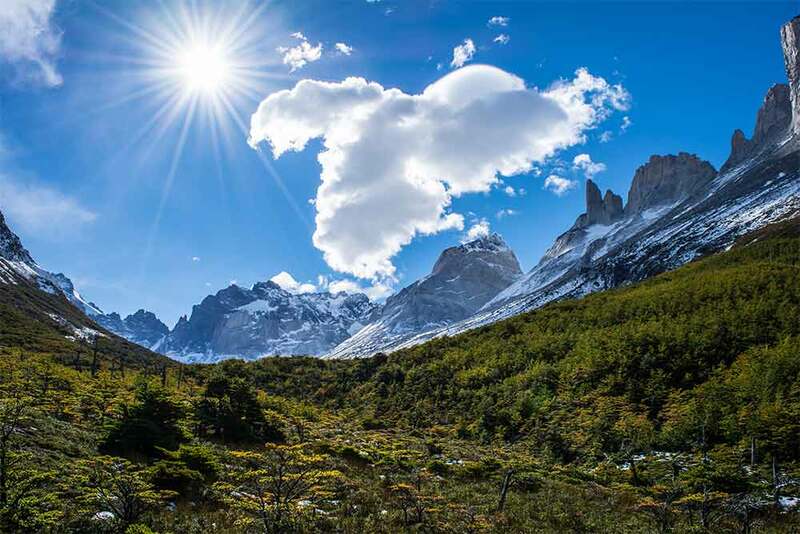 You’ll set off on photographic safaris in search of wildlife as rare and wonderful as the Patagonian puma, and see specially adapted flora. You’ll kayak across sky-blue lakes and cycle around their shores. 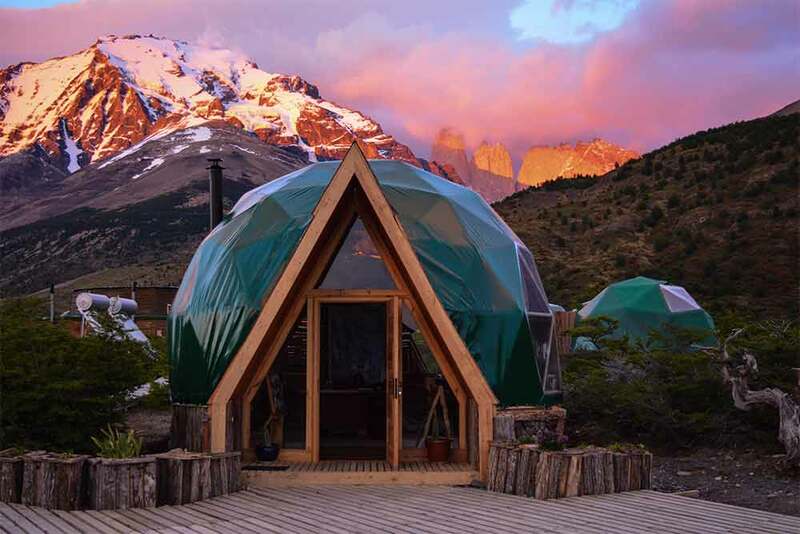 And you’ll sleep in a geodesic eco-dome in the heart of the renowned Torres del Paine National Park, in the depths of Chilean Patagonia.